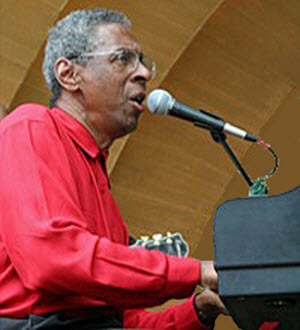 Jazz legend Billy Mitchell is a highly respected and accomplished musician. His solo efforts have resulted in chart-topping albums and songs that continue to receive international airplay. Known for his unique contemporary and smooth jazz styling, Billy has performed at venues throughout the world, including many prestigious jazz festivals and clubs.